The following table is extracted from B.C. Reg 180/90 "Park, Conservancy and Recreation Area Regulation", current as of March 2019. The full text of the regulations can be found at this link. This table should be taken as the list of parks and protected areas in BC where aircraft use is prohibited, except as provided by column 2. 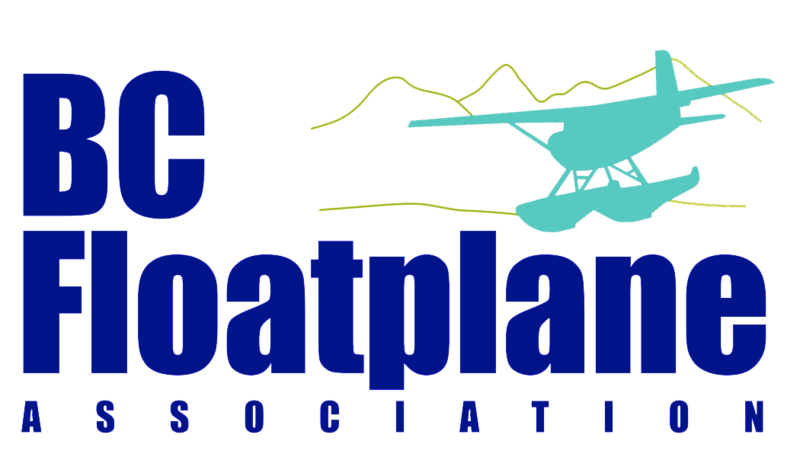 The seasonal pre-authorizations that be obtained for BCFA members through this site under the Partnership Agreement and Memorandum of Understanding between BC Parks and the BC Floatplane Association constitute "with prior authorization from a park officer" for the specific lakes requested, and no others. A "park use permit" is not the same as "prior authorization from a park officer" and is generally for commercial purposes. Note that Canadian National Parks are subject to different regulations and generally prohibit aircraft landings, except in emergencies. 27 (1) Subject to the Act and this section, a person may use an aircraft to arrive at or depart from a park, conservancy or recreation area. (2) A person must not use an aircraft to arrive at or depart from parks or parts of parks that are set out in Column 1 of Schedule A, except as may be provided for in the same row in Column 2 of that schedule.